As the bitter Clone Wars drag on, a weary galactic public looks for heroes to deify and in return be succored with hope in the long, grim darkness. 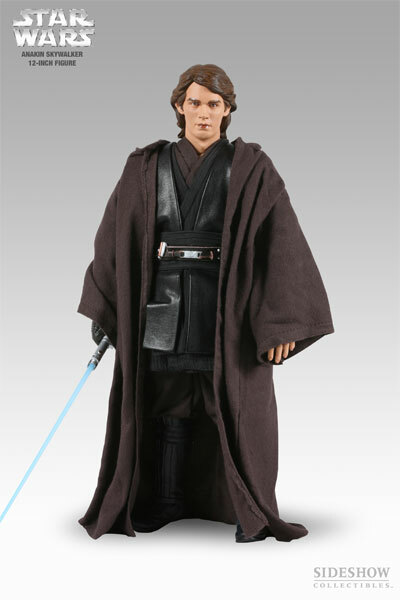 Seemingly invincible and without fear, the Republic's poster boy is young Jedi Knight Anakin Skywalker. 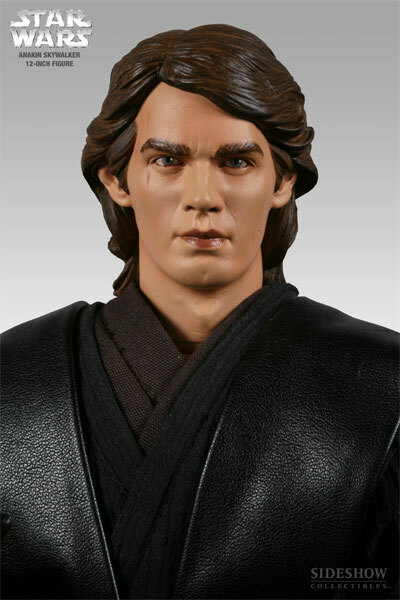 Of humble birth and childhood, Anakin was a slave on the Outer Rim backwater world of Tatooine before his discovery and subsequent induction into the Order of the Jedi. His has been a remarkable journey, from slave to Jedi knight, and in his few years he has lived and fought more than almost any Jedi alive. Amphitheatres of battle on a hundred different worlds have been the classes of Anakin's schooling and tested his character like no training the ancient Jedi could have devised. But within the heart of the Republic's favorite son, a growing firestorm is gathering strength. 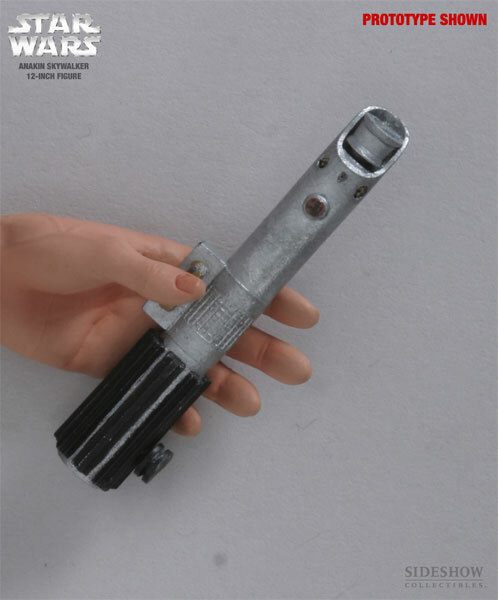 The corrosive effects of the conflict have tarnished the idealism of the Jedi way. 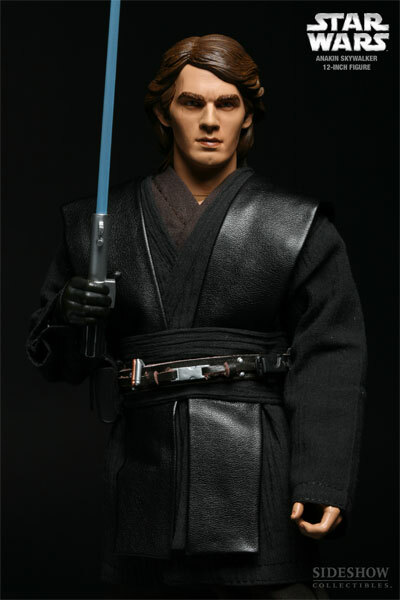 Anakin has seen death and suffered often in the long war. 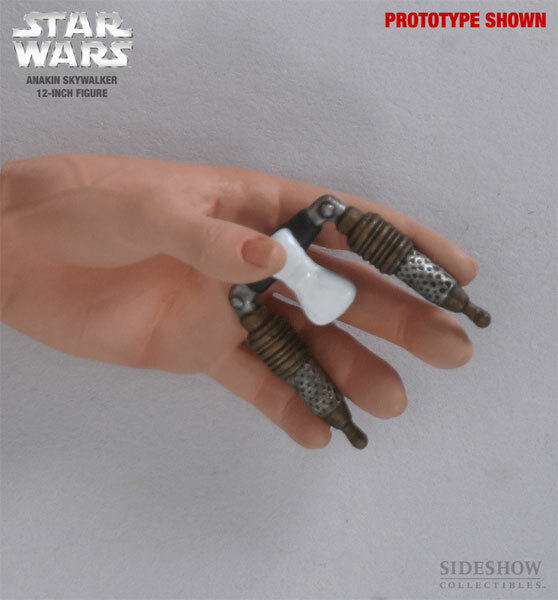 His duel with the would-be Sith assassin Asajj Ventress, and the dismemberment inflicted upon him by Count Dooku, have left him scarred, but his inner wounds are more extensive still. 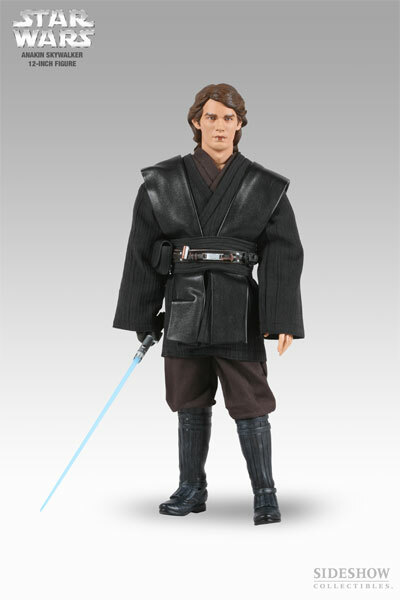 Misgivings and doubt, fueled by fear of loss and by pride, gnaw at Anakin Skywalker. His secret love and marriage to Senator Amidala fosters a quiet resentment of the stark law of the Order, which forbids such attachments. 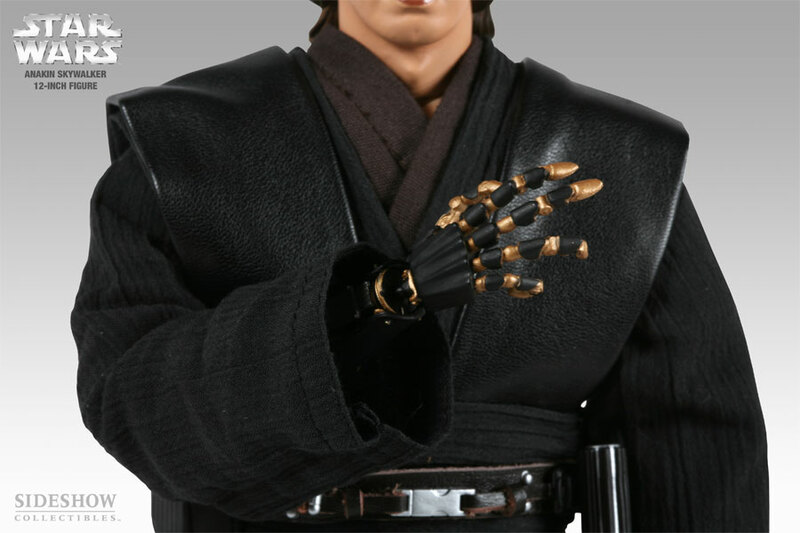 The fear of losing those he loves, a seed planted with the death of his mother and nourished by prophetic nightmares, begins to drive Anakin's actions. And ever in his ear, the softly spoken praise of the Supreme Chancellor stokes the fires of a young man's vanity, insidiously wilting his Jedi humility, burning a wedge between him and his dearest friend and mentor, Obi-Wan Kenobi. Is he not the Chosen One, the greatest Jedi to have ever lived? Why then, should he be bound by rules designed to limit his power. -Authentic costume including undershirt, jerkin, pants, and boots. 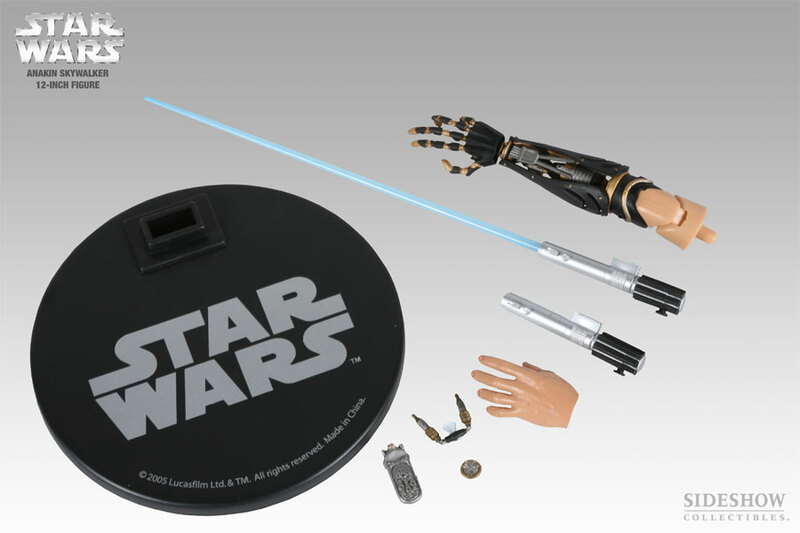 -12-inch Figure Stand with Star Wars logo.